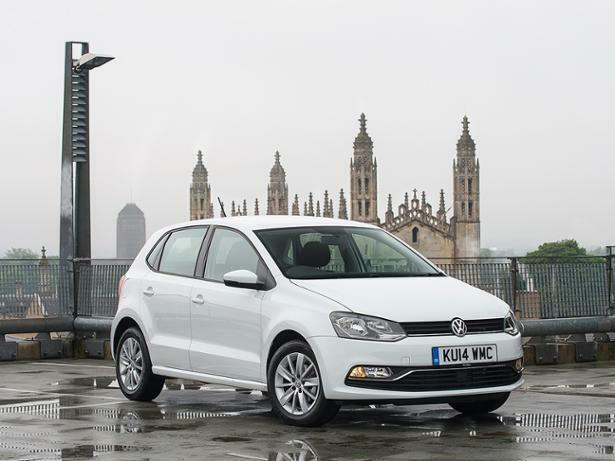 Volkswagen Polo (2009-2017) new & used car review - Which? 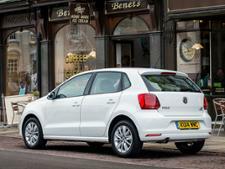 If the VW Polo proves to be a Golf in miniature form, it would be a well-rounded small hatchback. 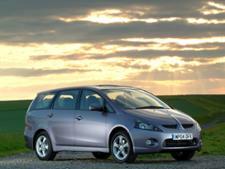 You wouldn't guess from looking at it that the current generation launched back in 2009 (largely thanks to a 2014 facelift). 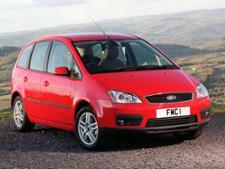 But it's got some big hitters to contend with, namely the Ford Fiesta, the UK's best-selling car. 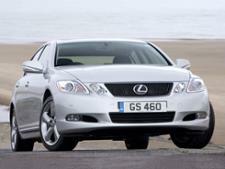 Does it have what it takes to compete? 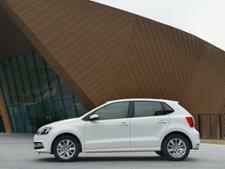 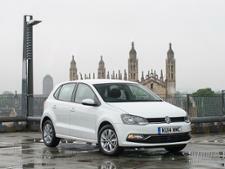 Read our VW Polo review to find out.